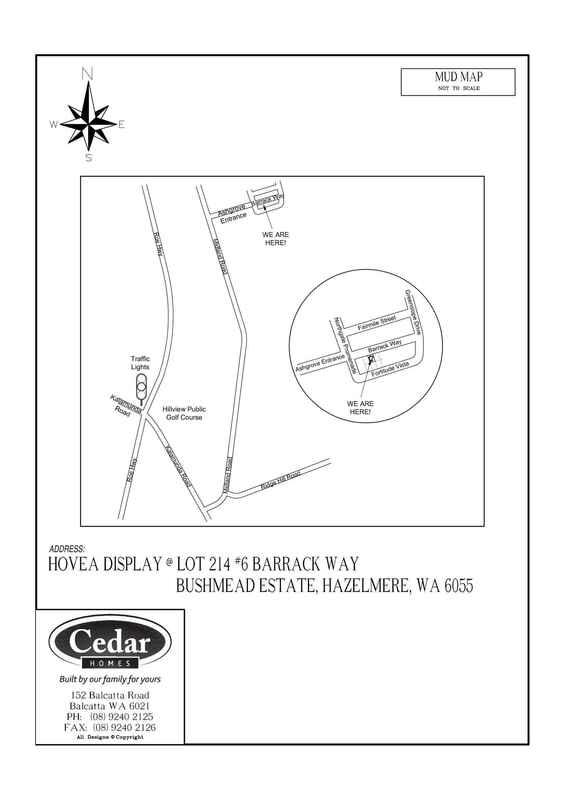 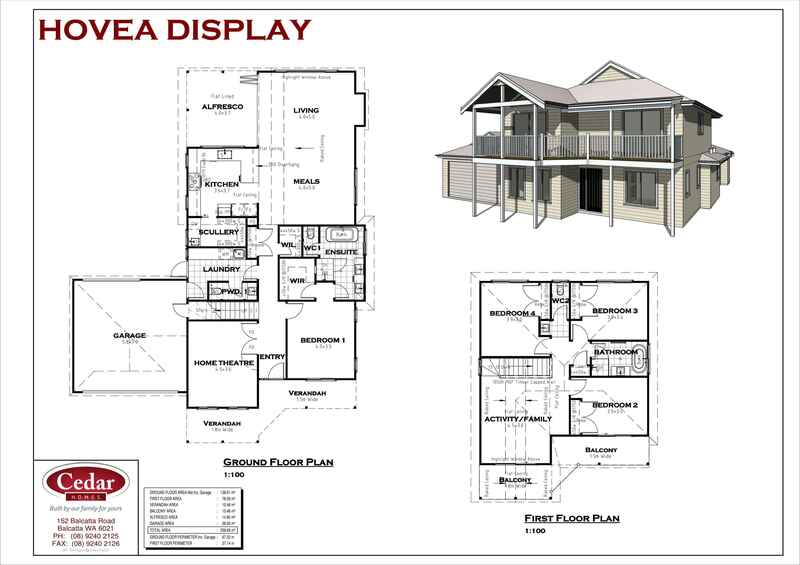 Cedar Homes invites you to view some of our beautiful, character-filled display home – the Hovea. 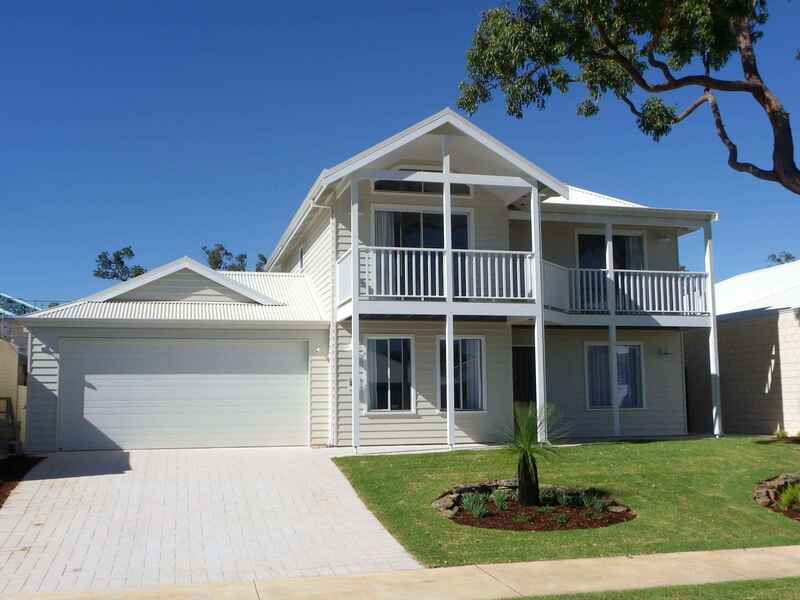 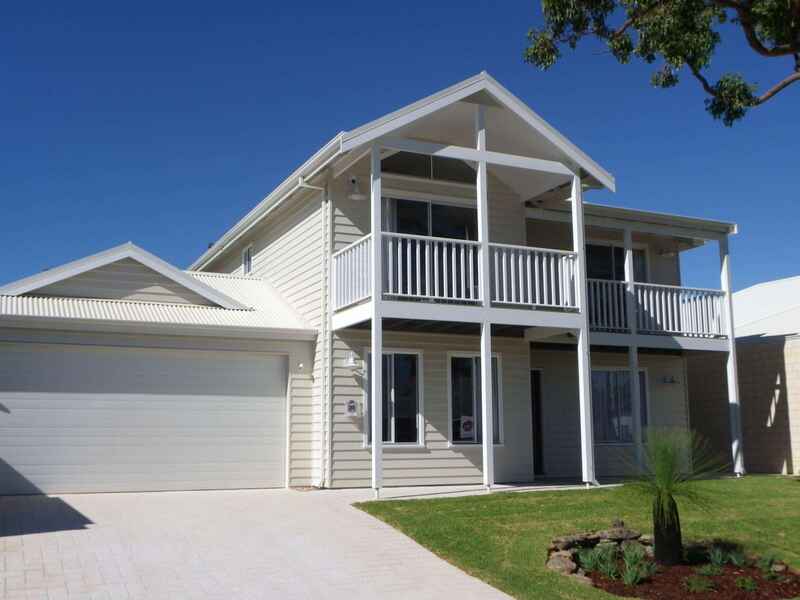 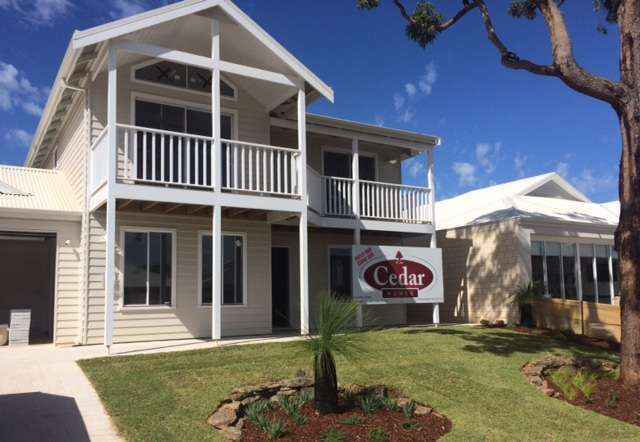 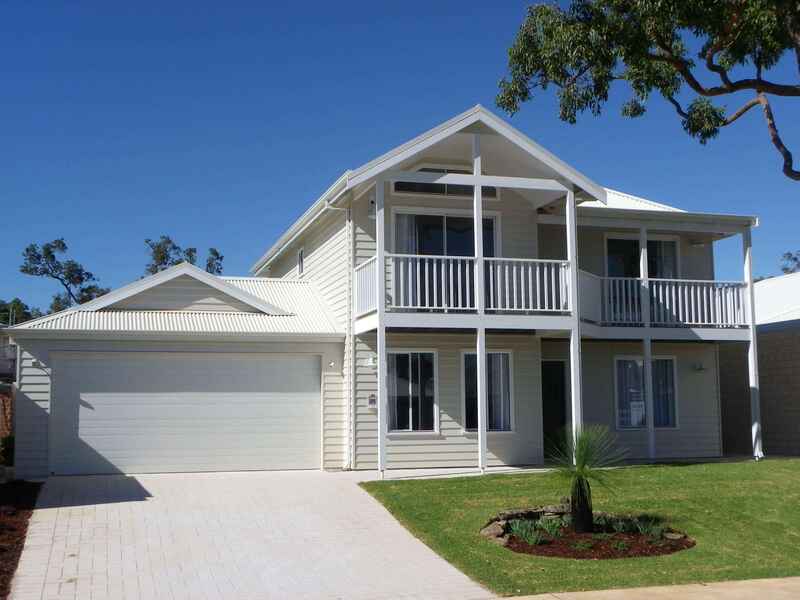 Cedar Homes is WA’s premier timber-framed homebuilder. 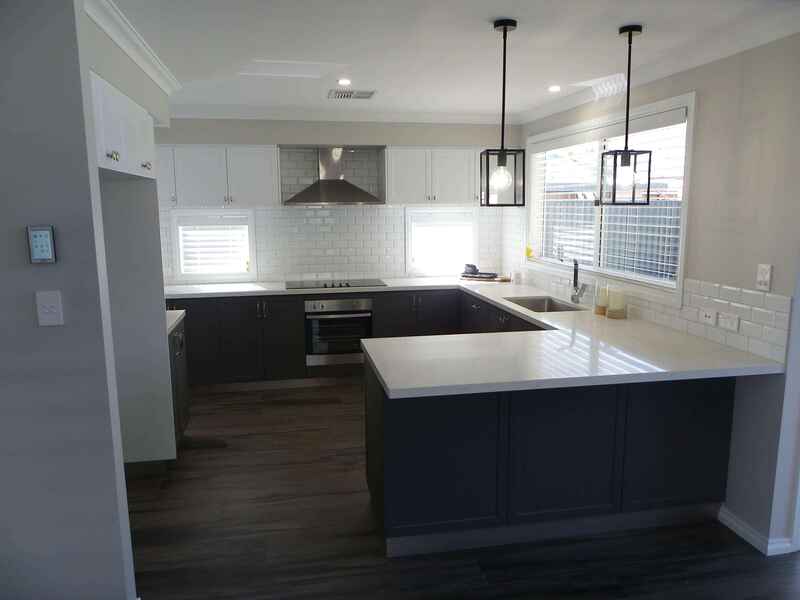 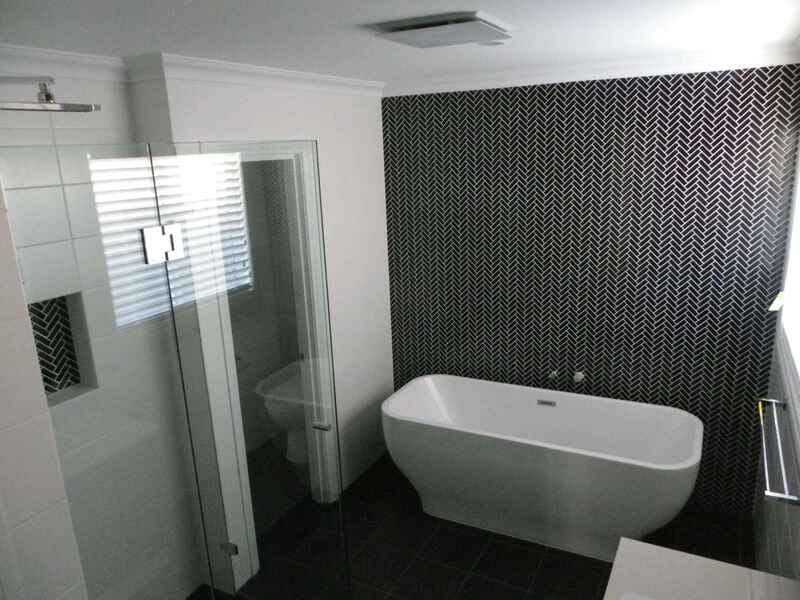 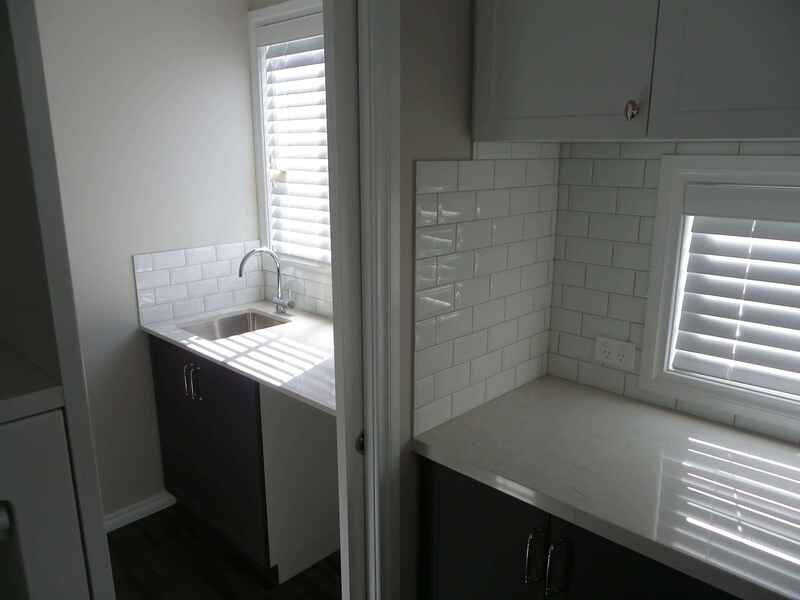 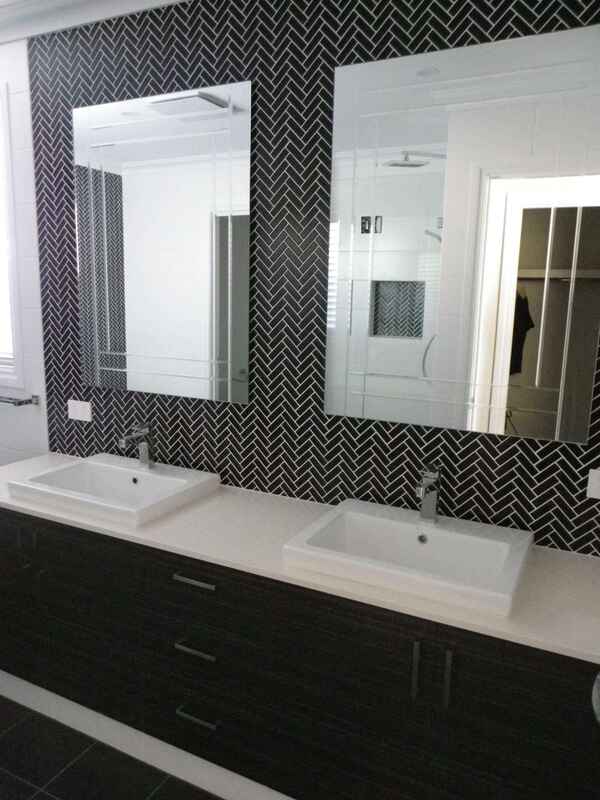 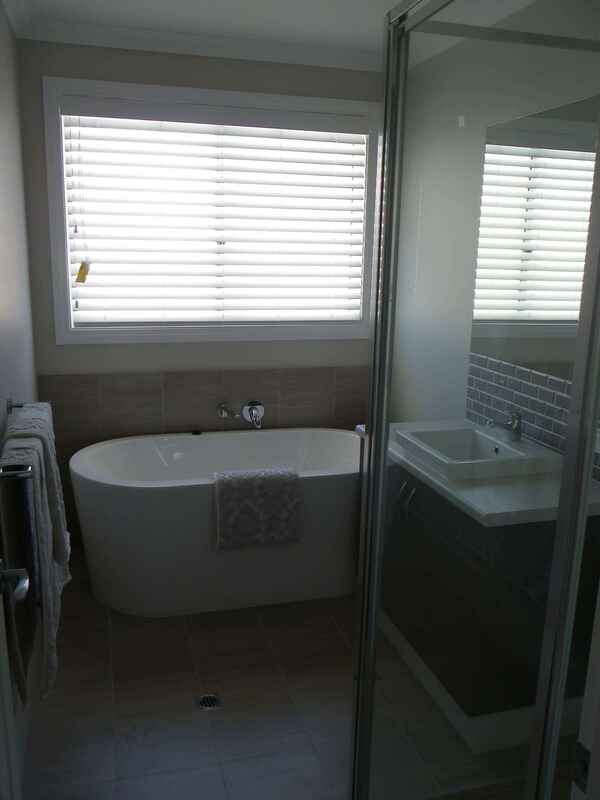 We construct homes in the Perth metropolitan area and throughout the country – from Geraldton in the north to Albany/Denmark in the south and Merredin and outer lying Wheatbelt country towns in the east.